Remove the power supply from the Access Point. Press and hold the MODE button while reconnect the power to AP. Press MODE button till the Ethernet LED turns to RED (or Amber), then release the button (Pressing time will be around 10-20 seconds). Sometime AP will go in to boot mode, then we must enter command “boot” and press enter. Now Access Point will reboot and we can configure again via console or web interface. Note: Cisco APs have a default configuration that includes a user name and password combination, both of which are Cisco. 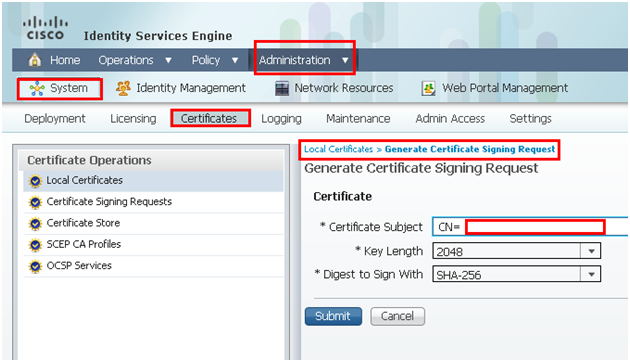 After we reset to factory defaults, be ready to give Cisco as both the username and password when either the GUI or the command-line interface (CLI) prompts us. 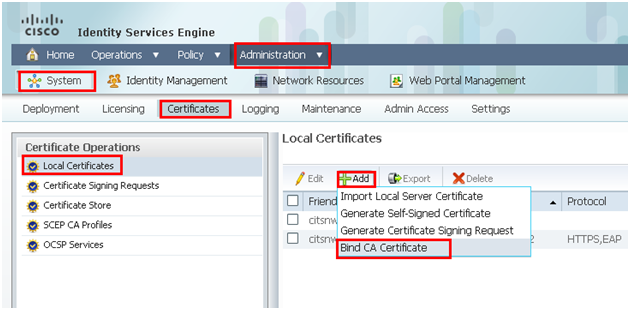 In this post we will the check the specific timeout on WLC. I did some test on idle timeout and session timeout. Session timeout is a value that forces a re-auth when the timer expires. 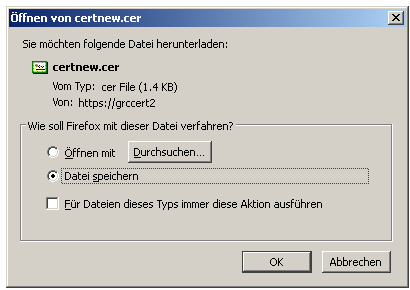 This value starts copying down when the client is authenticated. 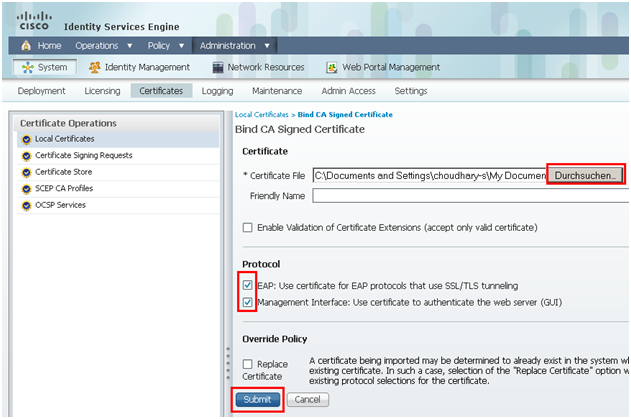 The Session Timeout is the maximum time for a client session with the WLC. 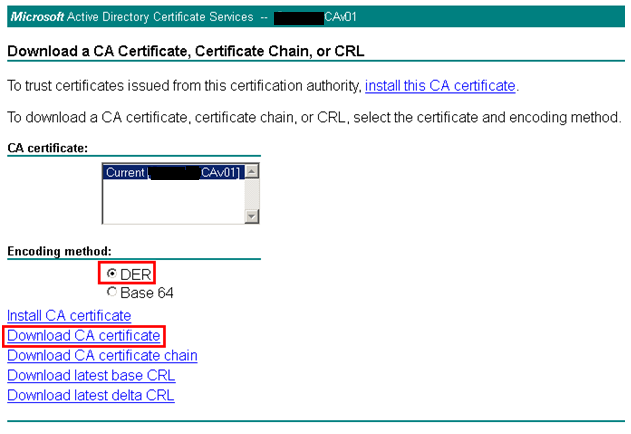 After this time, WLC de-authenticates the client, and the client goes through the whole authentication (re-authentication) process again. This is a part of a security precaution to rotate the encryption keys. If we use an Extensible Authentication Protocol (EAP) method with key management, the rekeying occurs at every regular interval in order to derive a new encryption key. Without key management, this timeout value is the time that wireless clients need to do a full re-authentication. The session timeout is specific to the WLAN. By default session timeout set to 1800sec, we can also uncheck this box or change the timeout value to bigger one. The session timeout can be configured as per WLAN, from 300~86400 seconds. 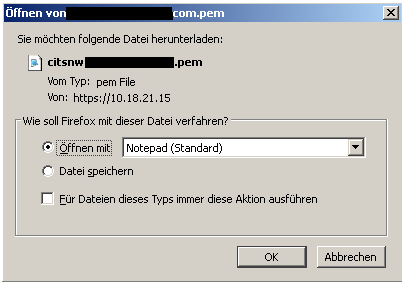 When the session timeout is being triggered, the PMK cache will be removed, and the client will have to do the authentication again. • 0-65535 for all other security types. If we configure session timeout as 0, it means disabling session-timeout, in case of open system, and 86400 seconds for all other system types. 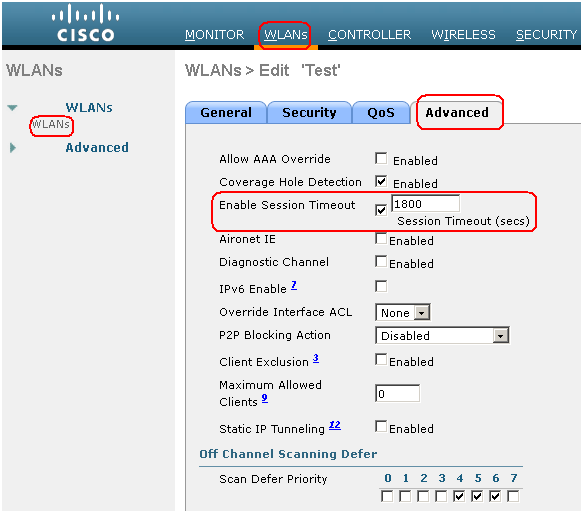 (WLAN1) >config wlan session-timeout ? <WLAN id> Enter WLAN Identifier between 1 and 16. 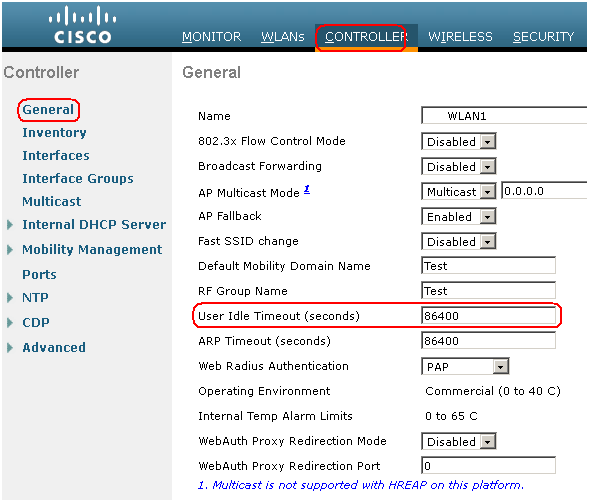 (WLAN1) >config wlan session-timeout 8 ? <seconds> The duration of session in seconds (0 = infinity is true only for open system). The user idle timeout is a global parameter for controller. 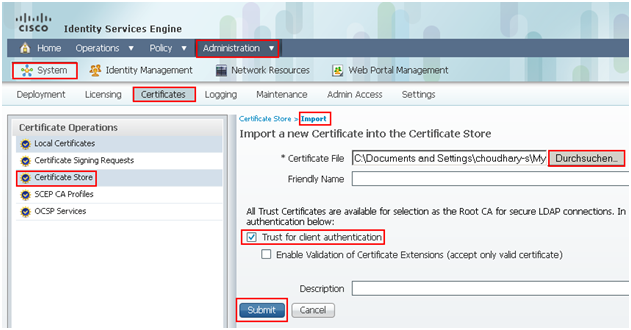 If the AP/WLC does not receive any packets from the client, after a certain period of time, the client entry will be deleted or when a user is idle without any communication with the LAP for the amount of time set as User Idle Timeout, the client is de-authenticated by the WLC. 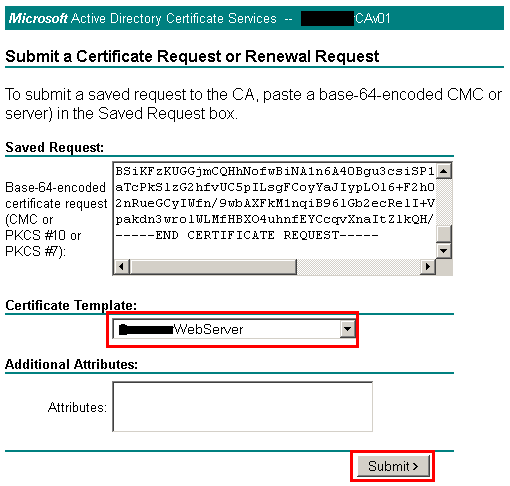 The client has to re-authenticate and re-associate to the WLC. It is used in situations where a client can drop out from its associated LAP without notifying the LAP. This can occur if the battery goes dead on the client or the client associates move away. Increasing the user idle timeout utilizes more RAM on the WLC and will make the WLC client database less accurate. Default is 300 seconds (5 minutes). The user idle timeout can be configured from 15~100000 seconds. Here is very simple way to configure by command line. (WLAN1) >config network usertimeout ? The ARP Timeout is used to delete ARP entries on the WLC for the devices learned from the network. Increasing this timeout increases the CPU load and distorts statistics for the number of simultaneous users. The default value is 300 seconds (5 minutes). The is a global parameter for controller. 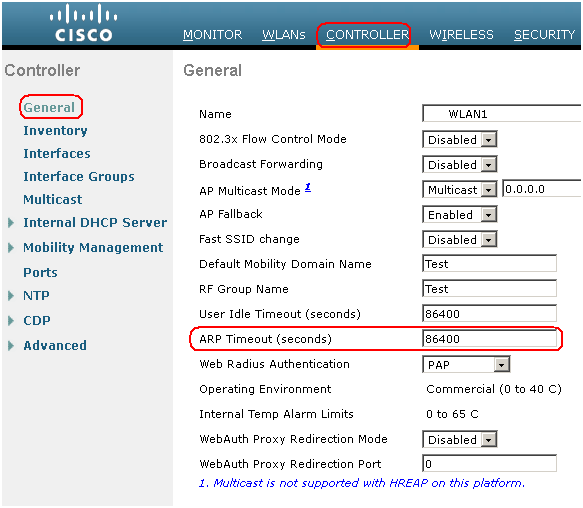 Log in to WLC GUI, then go to Controller > General > ARP Timeout. (WLAN1) >config network arptimeout ? So it is very important to design and configure the proper value for these timeout parameters otherwise you face the problem of re-Logining every after 5 minute.